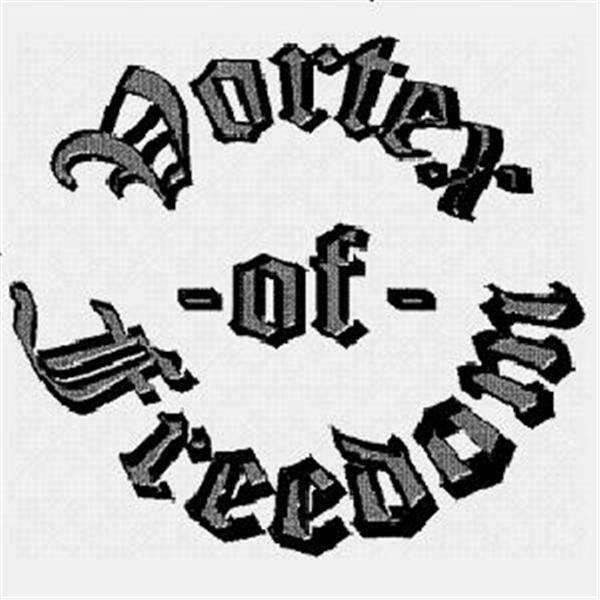 "Vortex of Freedom" examines the issues of the day from an anarcho-libertarian point of view. Jake Towne is running for Congress in Pennsylvania's 15th district as an Independent. This district is currently represented by Charles Dent (R). Topics of discussion include the wars in Iraq and Afghanistan, the Federal Reserve, and Jake Towne's innovative "Open Office" plank. "Vortex of Freedom" returns from a long hiatus with a new prespective and a renewed fire. This will be the last episode of "Vortex of Freedom." "Vortex" will continue to exist in other mediums as it has evolved from a newsletter to a website to a podcast. A weekly show with wit and bite. I am performing a sound check for tonight's show. Any input would be appreciated. Many of the things I have predicted on past shows have happened or are happening now. Find out what to look for and prepare yourselves before it happens. I will take a look at privacy issues, both why the police want to videotape you and why they won't allow you to videotape them. Also tips on how you can maintain your privacy. An informal discussion on politics and current events (except Tiger Woods). Call in at (347)-215-7969 if there is something you wish to discuss.